In Woodys footsteps: Indie filmmaker pushes her boundaries and finds success – J.
It’s not altogether surprising that a New York filmmaker would cite Woody Allen as a crucial compass point. Until, that is, you find out that Anna Boden grew up outside Boston and is 45 years Allen’s junior. Apparently, young writer-directors continue to be inspired by the iconoclastic writer-director’s literate, talky and restlessly bemused oeuvre. Boden, 36, is currently in the Bay Area for a two-week stint as artist in residence at the San Francisco Film Society, an honor accorded last year to Israeli documentary maker Ido Haar. 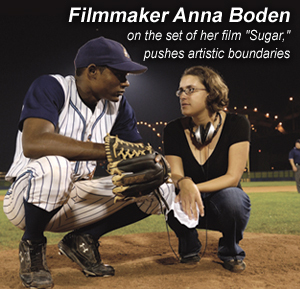 Boden will visit local schools and colleges, meet filmmakers and participate in a Q&A on Thursday, Oct. 4 after a screening of “Sugar,” the profoundly unsentimental drama she made with Fleck in 2008 about a Dominican baseball player striving for the major leagues. Boden, who was raised culturally Jewish in Newton, Mass., and Fleck, a non-Jew from Berkeley, met at NYU a little over a decade ago. Together they’ve written and directed three successful independent features beginning with “Half Nelson,” the 2006 drama starring Ryan Gosling in an Academy Award-nominated performance as a high school teacher with a drug problem. Their most recent film, “It’s Kind Of a Funny Story,” centers on a likable Manhattan teen who checks himself into an adult psychiatric ward, where he meets a variety of quirky characters (played by Zach Galifianakis and Emma Roberts, among others) and learns several life lessons. Most independent filmmakers draw on their own limited experience for their first films, which accounts for the glut of superficial romantic comedies with pretty people in their 20s, clever dialogue and not much else. What distinguishes Boden and Fleck is their drive to find stories outside their ZIP code, and comfort zone. “Since I’ve been living in New York City I’ve been interested in learning about different cultural pockets of the city through researching and working in film,” Boden explains. 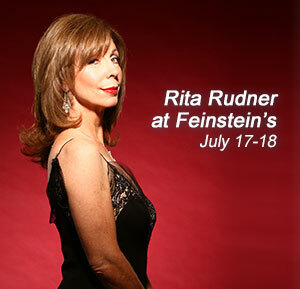 “Maybe part of the reason I haven’t gravitated to [Jewish] subject matter is it feels so obvious and intrinsic to me. 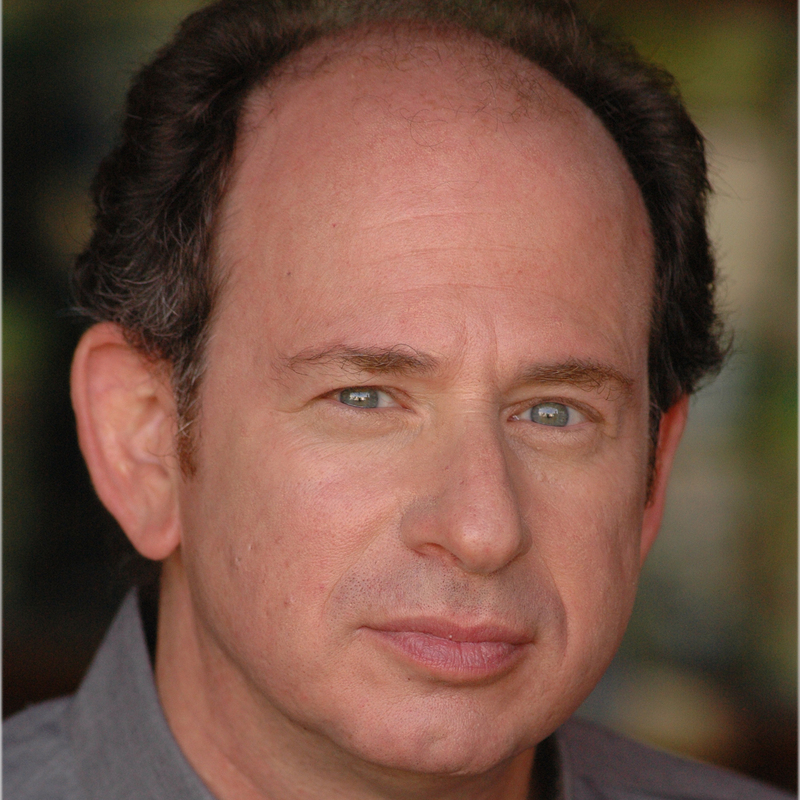 When I took on ‘Half Nelson,’ it was a process of exploring neighborhoods in New York I hadn’t spent much time in. For ‘Sugar,’ I really explored the Dominican communities. Boden leaves the door open to making a movie with Jewish themes down the road, although she doesn’t have a specific idea in mind. 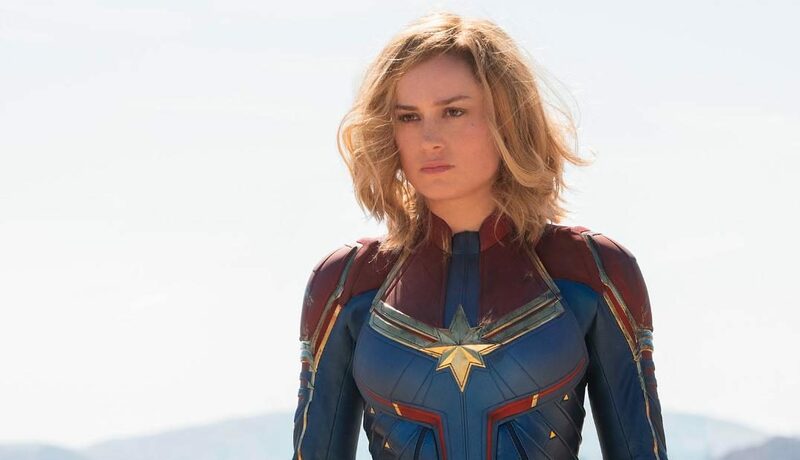 “I haven’t done my historical movie yet,” she says, hinting at a checklist of ambitions. But whatever films she goes on to make, Boden can be expected to populate them with searching, introspective and smart characters. “In my community of people growing up, not just being intelligent but being thoughtful about yourself and thoughtful about your actions, and what’s driving you and what’s driving other people, was important,” she says.